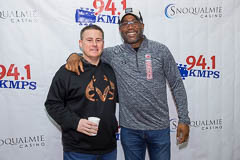 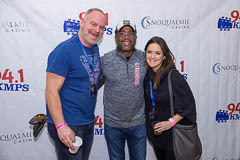 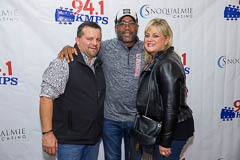 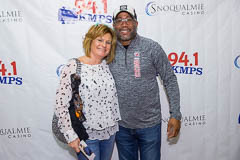 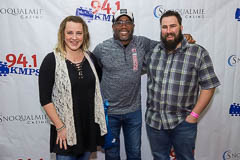 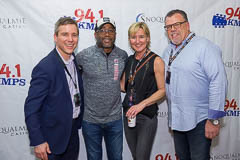 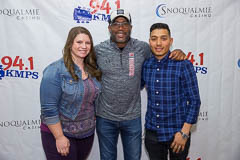 If you attended this event, courtesy of 94.1 KMPS and Snoqualmie Casino you should find a copy of your photo below. 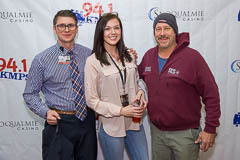 You are welcome to save a copy of it and share it on social websites like Facebook. 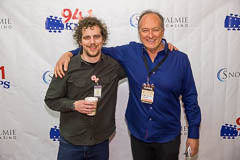 For prints, contact david@davidconger.com.